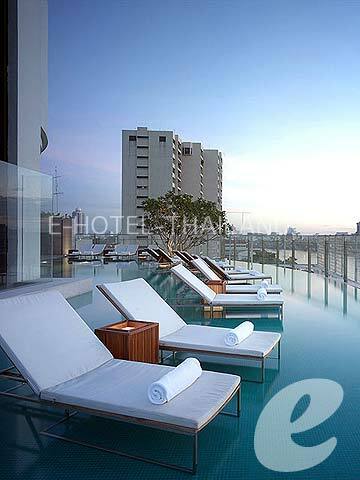 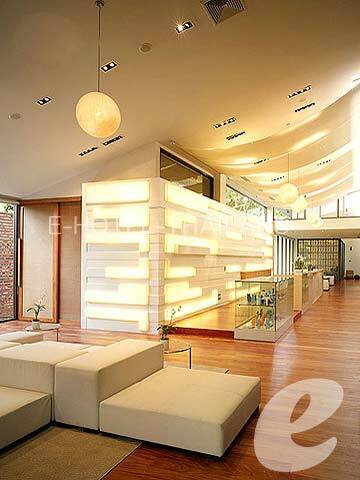 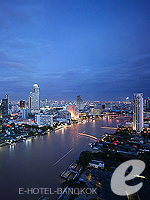 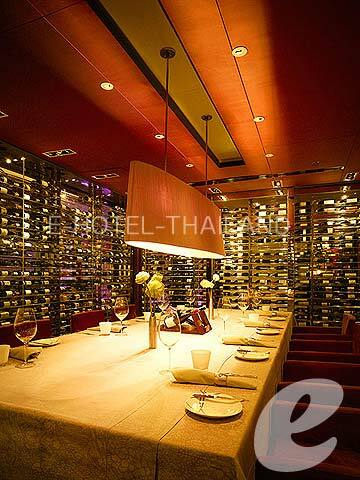 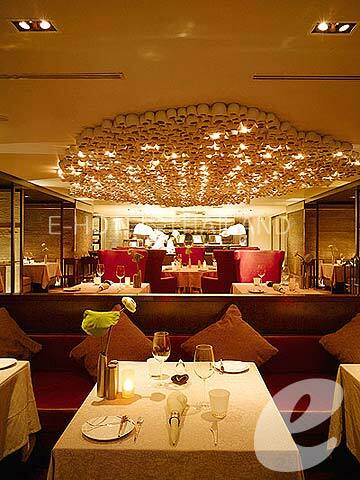 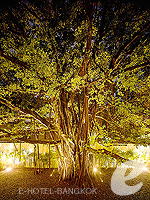 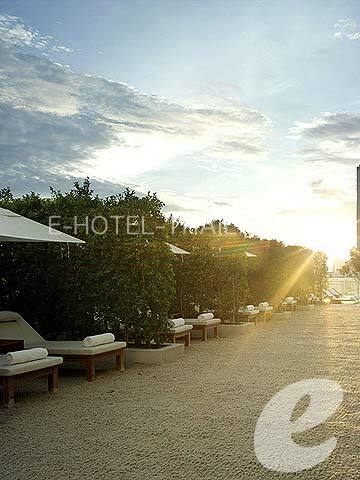 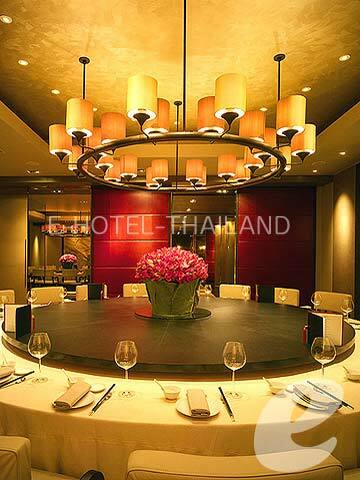 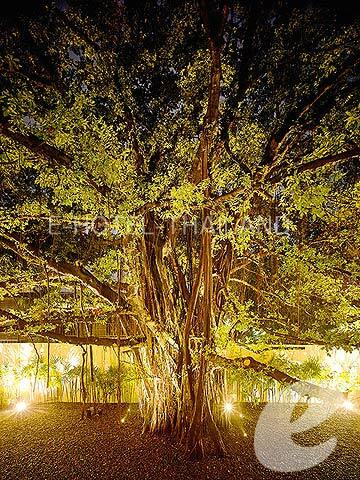 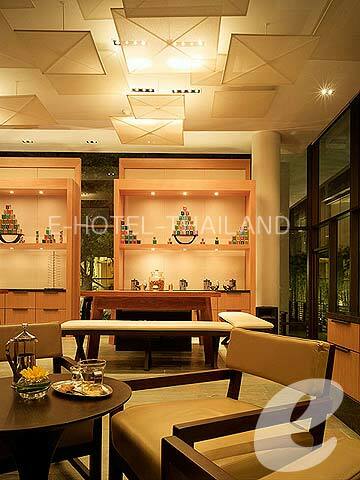 A romantic hotel in the center of Bangkok, offering a sweeping view of the Chao Phraya River. 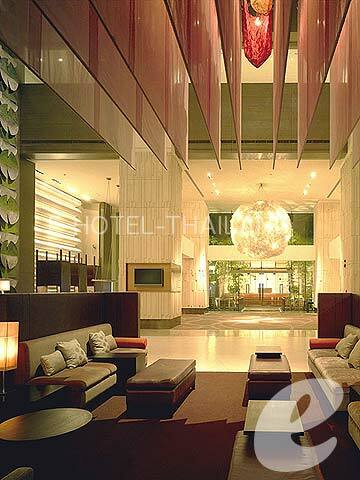 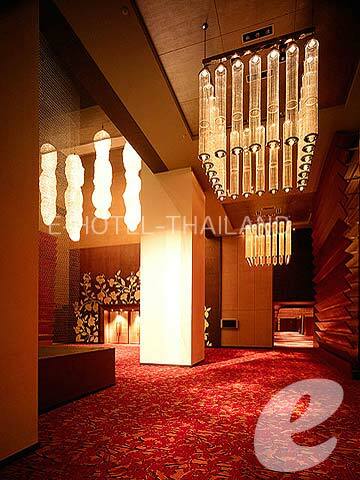 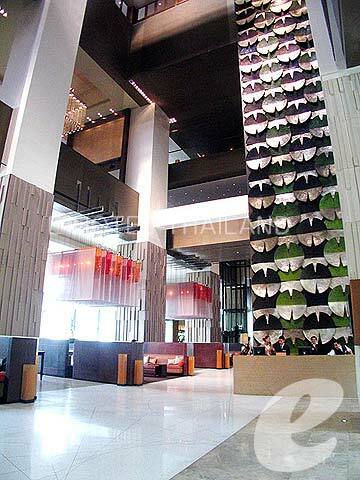 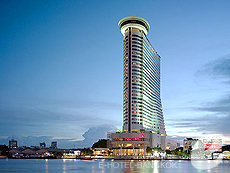 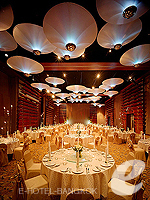 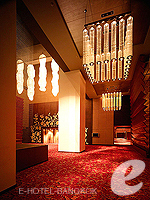 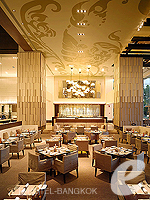 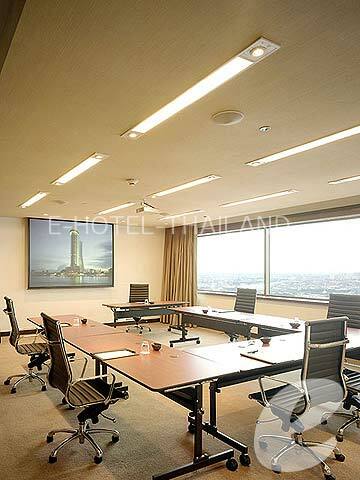 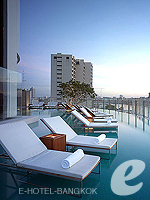 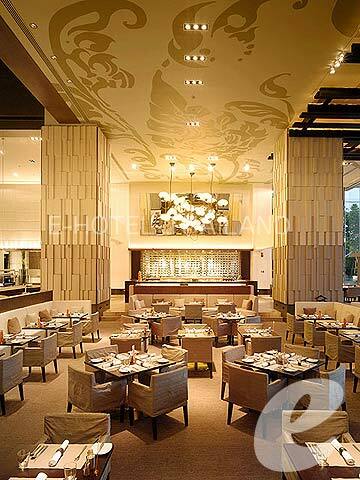 Millennium Hilton Bangkok is a high-rise deluxe hotel situated by the Chao Phraya River. 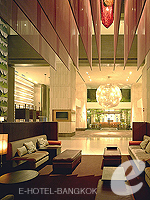 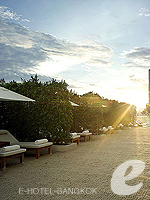 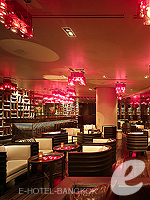 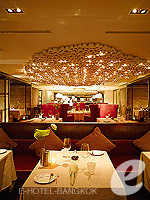 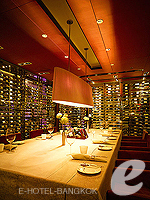 It offers elegant and contemporary rooms and excellent services. 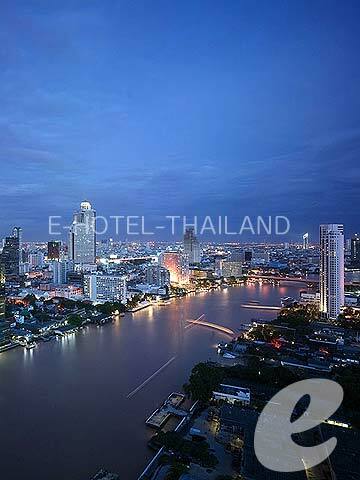 All rooms have a river view, and the romantic atmosphere is perfect for couples and honeymooners. 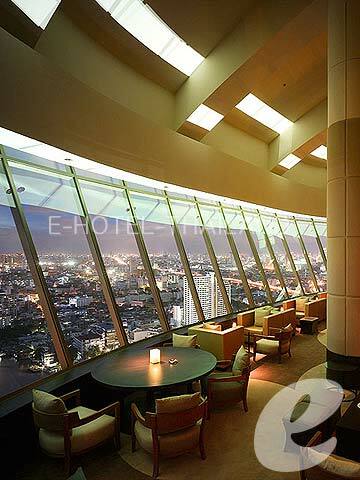 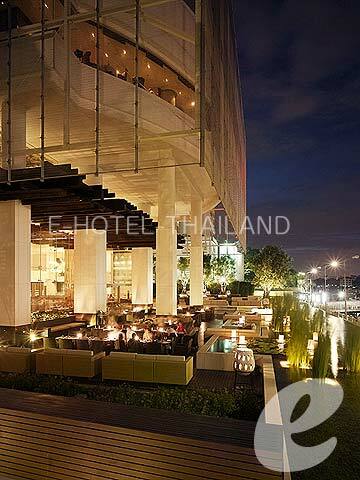 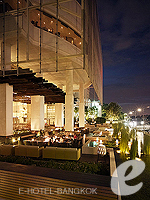 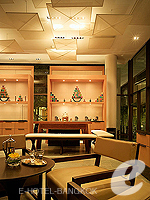 Three Sixty Lounge on the top floor of the hotel features a panoramic view of the city of Bangkok.